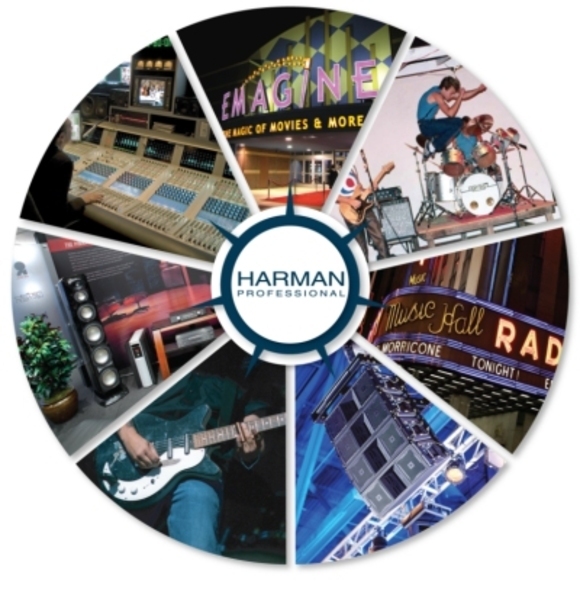 In an unprecedented statement of HARMAN Professional’s commitment to innovation and product development, the division has products from AKG, Digitech, Crown, JBL and Soundcraft all nominated for 2012 TEC Awards. The awards celebrate technical and creative achievement and are based on submissions by audio manufacturers and subsequent nomination by a select panel of 130 peers. Eligibility is limited to those products released and in commercial use from September 2011 to August of this year. The winners will be named at a special event at the 2013 Winter NAMM Show during January in Anaheim, California, at which iconic guitarist, singer, songwriter and performer, Pete Townshend will be presented with the prestigious Les Paul Award. JBL’s VTX V25 is nominated for Sound Reinforcement Loudspeaker Technology. In the Sound Reinforcement Console Technology category, Soundcraft’s Si Compact V2 is nominated. The AKG DMS 700 leads nominations in the Wireless Technology section. Crown’s I-Tech 4X3500HD is nominated for best Amplification Hardware/Studio & Sound Reinforcement and Digitech’s innovative iStomp Pedal is included in the Musical Instrument & Effects Technology section. Congratulations to HARMAN Professional team for their continued track record of innovation, and good luck at the TEC Awards!